Fantasy RPG. 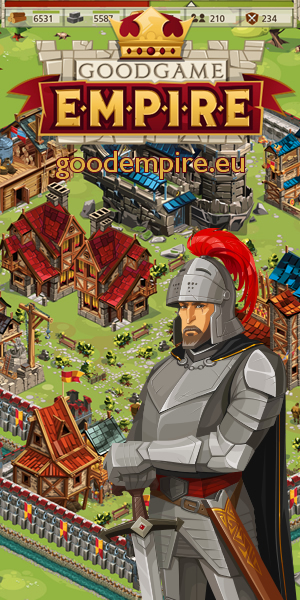 Fight monsters, earn gold, buy new spells, clothes and weapons, make new friends and be a Hero! Mouse for navigating Menu, conversation and combat commands.